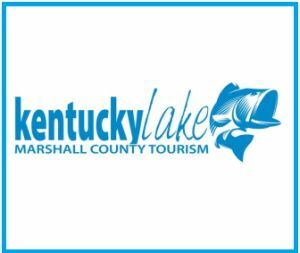 Backwaters in Lexington is proud to announce we have been selected to host the newest addition to the USA BASSIN Kentucky Regional Tournament schedule to be held on Lake Cumberland. 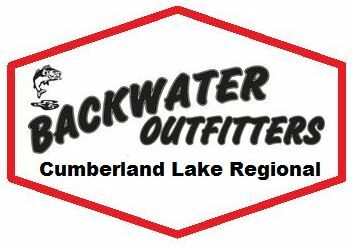 If you or a friend is interested in fishing the Cumberland division for 2019, stop by our shop in Lexington and we will gladly provide the information. At the end of this tournament we will draw out 1 team for each sponsor. Each team will draw out a sponsor chip. If the chip matches the product that the team has purchased from Uncle Sam’s Tackle Box the team win a prize from the sponsor. Run & Win with Lucas Oil: If the drawn team has purchased Lucas Oil Products from Uncle Sam’s Tackle Box within the last 3 months, the team will win a sample pack of Lucas Oil products, a $200.00 value. P-line: If the drawn team has purchased P-line from Uncle Sam’s Tackle Box within the last 3 months the team will win a $100.00 gift certificate from P-Line. Solar Bat Sunglasses: If both members of the drawn team have purchased Solar Bat Sunglasses from Uncle Sam’s Tackle Box, within the last 3 months, the team will win their entry fee back. USA BASSIN Fish Stix (Fishing Rods): If 1 member of the drawn team has purchased a USA BASSIN Fish Stix, within the last 3 months, the team will their entry fee back..
USA BASSIN Hoo-Rag: If both members of the drawn team have purchased a USA BASSIN Hoo-Rag, within the last 3 months, the team will win their entry fee back. 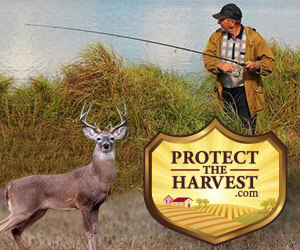 Pap’s Jerky: If the drawn team has purchased two packages of Pap’s Jerky from Uncle Sam’s Tackle Box, within the last 3 months, the team will win $50.00. All Terrain Tackle: If the drawn team has purchased two All Terrain Tackle Jigs from Uncle Sam’s Tackle Box, within the last 3 months, the team will win a $50.00 certificate from All Terrain Tackle. Entry into the Uncle Sam Bass Challenge is included with your Classic entry. Drawing for Uncle Sam Bass Challenge, for this event will be broadcast “Live” on the USA BASSIN Facebook Page on December 1st. How to know if you won!! All competitors in this month’s challenge must go to the USA BASSIN Facebook Page to view the Broadcast to see if they matched the weight of Uncle Sam Bass. You will have 72 hours from the broadcast to claim your weight. To Win you must match the exact weight of Uncle Sam Bass.